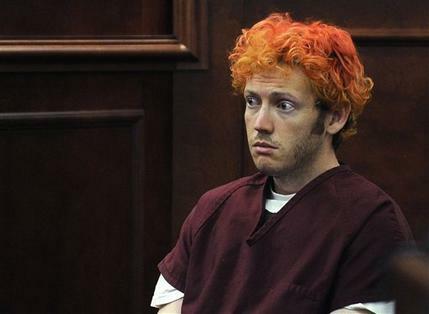 “If only there had been a waiting period”, James Holmes is thinking. This entry was posted in Law, Politics, USA and tagged Aurora, crime, guns, James Holmes, NRA. Bookmark the permalink. he’s in isolation. he’s being protected from other prisoners…not for the stuff you’re mentioning.